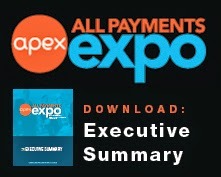 All Payments Expo Blog: Mobile : single most important game changer in prepaid over next 5 years? Mobile : single most important game changer in prepaid over next 5 years? 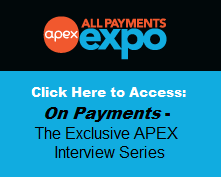 Throughout the Prepaid Expo research, mobile payments have consistently been referenced as a hot area for growth for the market. At last week's fantastic Global Prepaid Exchange Retreat in Toronto, mobile continued to be referenced throughout presentations and touted for being the best opportunity for one to one relationship building. While looking through my notes, I quoted a speaker as having said, "Mobile is the single most important game changer over the next five years." However, given that so many businesses are struggling to determine what a mobile strategy would look like and what the components would be, can that really be true? The big questions of "what are the in-house requirements" and "what are the POS requirements" in addition to the million details in between (not to mention "what does this do for the bottom line") present major hurdles. Have an idea of how to discuss this idea at Prepaid Expo?